At Farbo Uniforms, we pride ourselves on the use of electric vehicles for our everyday operations. 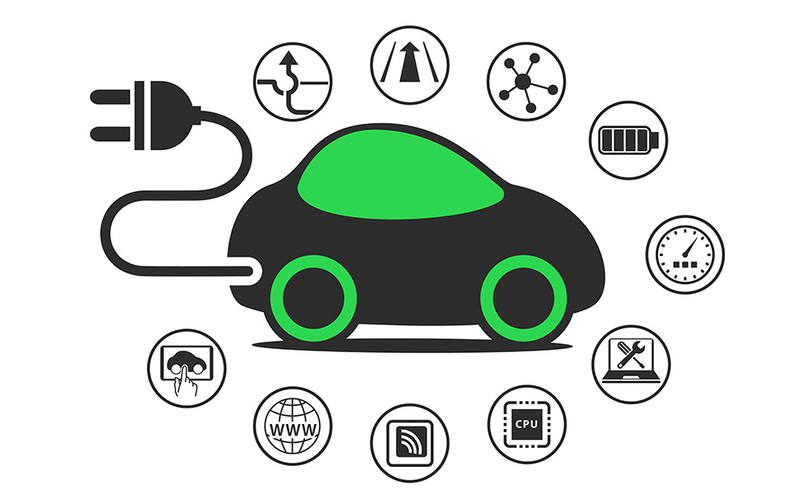 When powered by electricity stored in an onboard battery, electric vehicles emit none of the tailpipe gases associated with conventional vehicles — gases like carbon dioxide (CO2), carbon monoxide, sulfur dioxide, and nitrogen oxides. Therefore, these vehicles offer a significant improvement in air quality. Depending on the fuel used to generate the electricity powering the vehicle, electric vehicles may also offer significant total reductions in greenhouse gas emissions. For example, an electric vehicle powered by nuclear energy or renewable electricity results in negligible lifecycle emissions of greenhouse gas. Electric vehicles also allow for a lower total cost of ownership, via reduced spending on fuel and reduced spending on maintenance. These extra savings translate to lower costs for you, our customers.